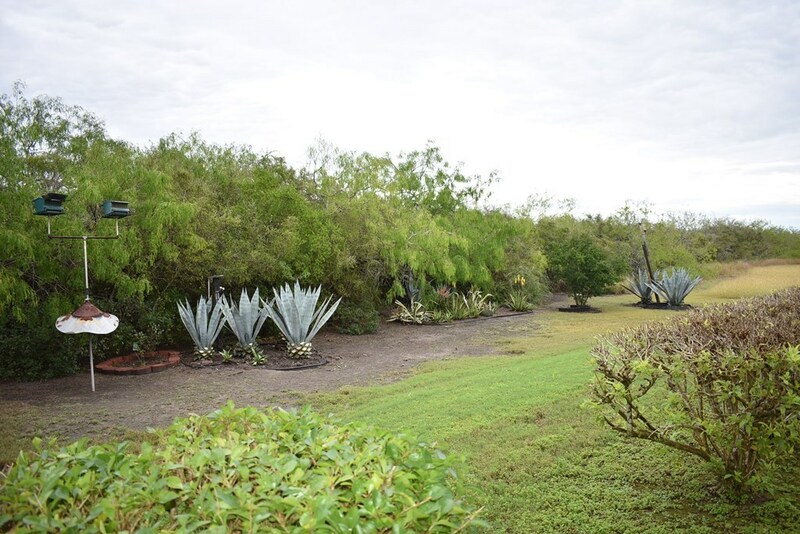 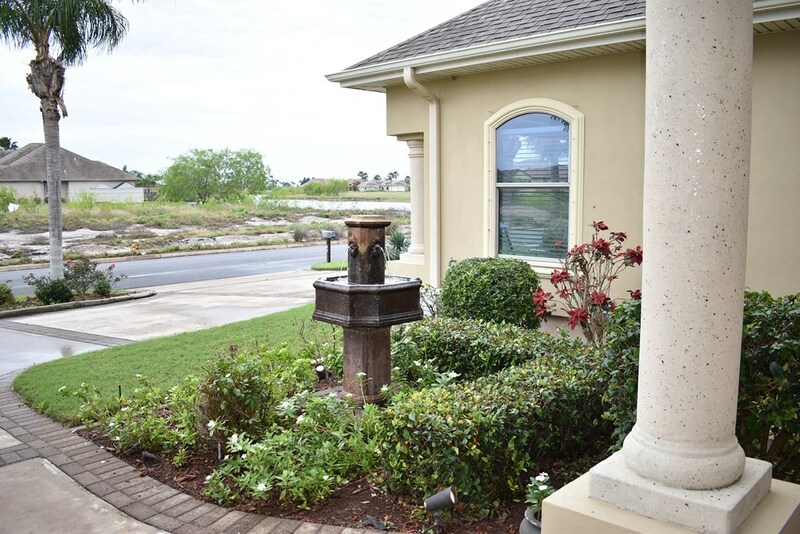 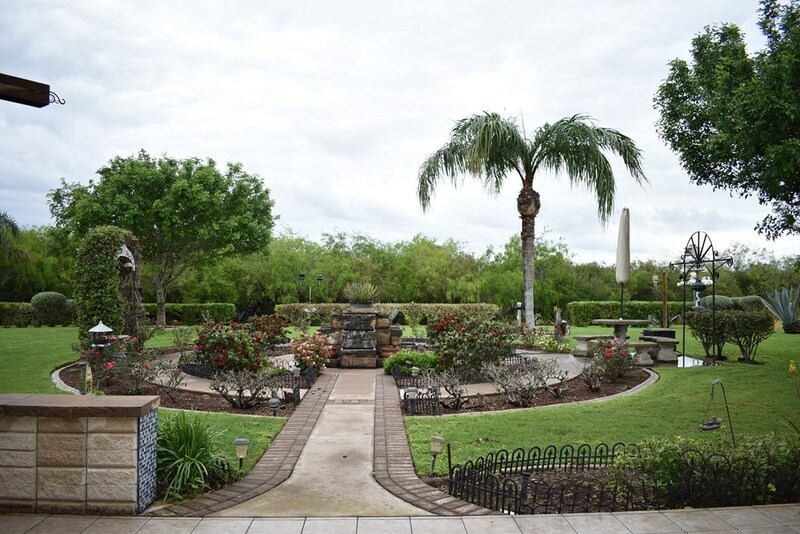 Gorgeous one of a kind home with an amazing garden/courtyard with beautiful landscaping and serene views. 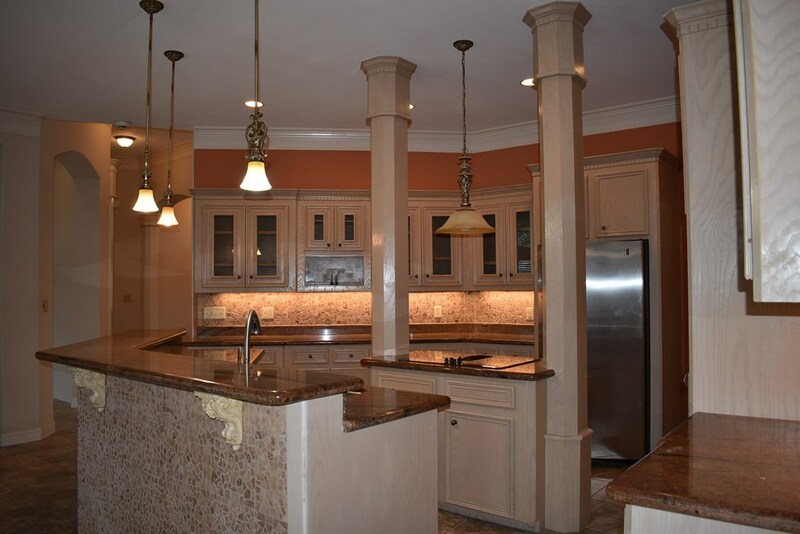 Gourmet kitchen with granite counter tops, double oven, center island w/cook top, large walk-in chef's pantry & under cabinet lighting. 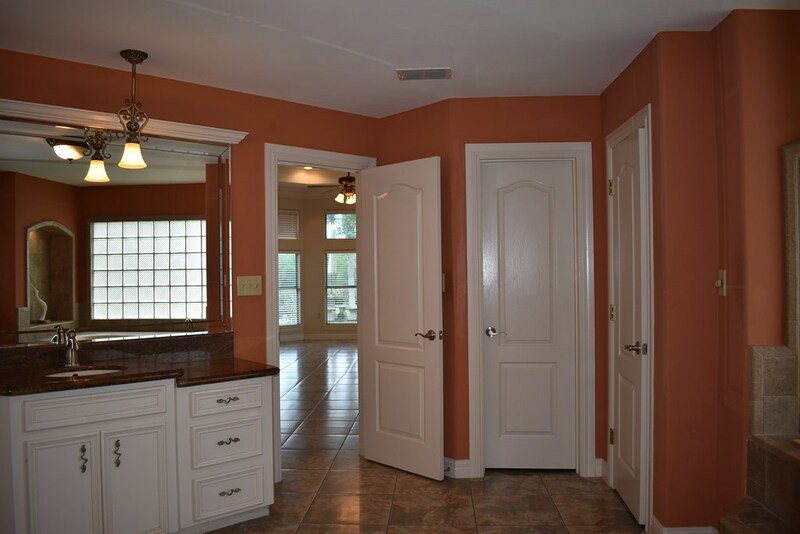 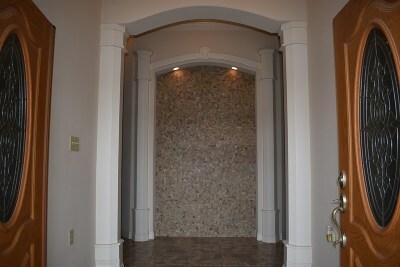 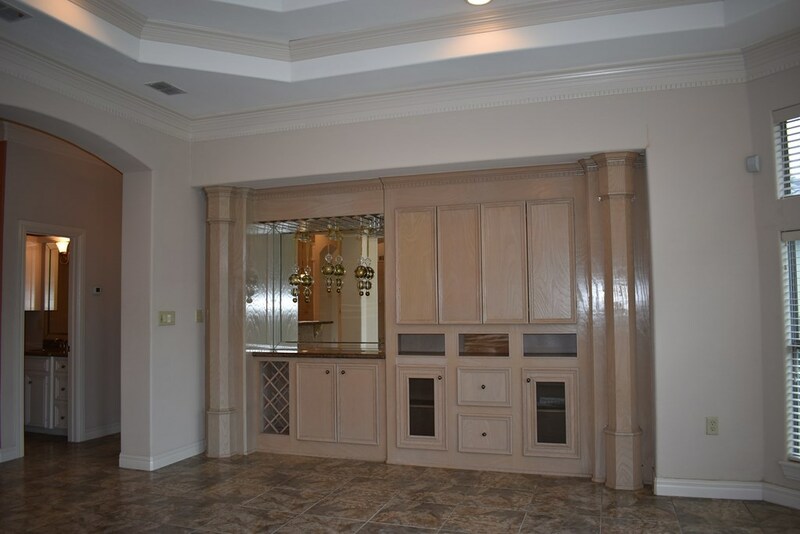 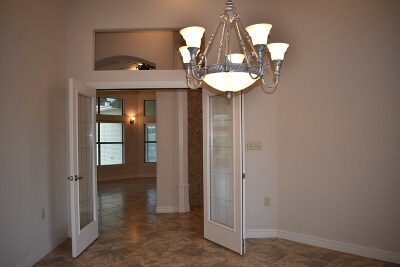 French doors lead to the formal dining room. 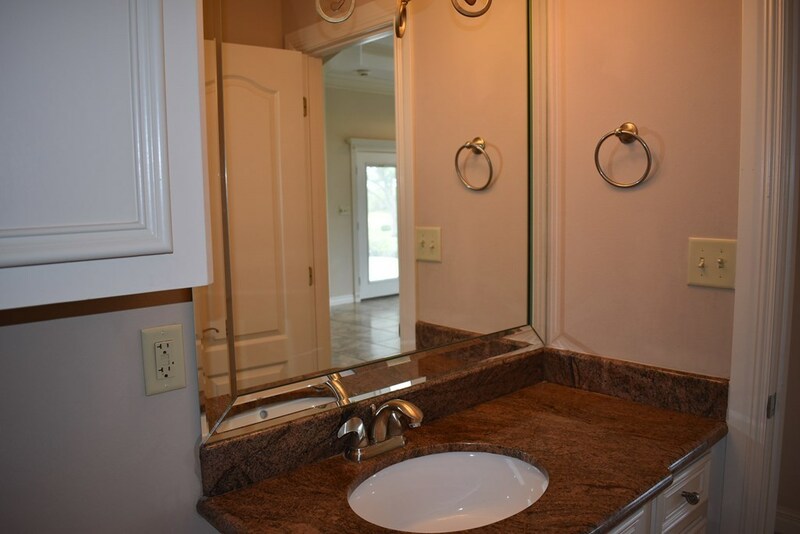 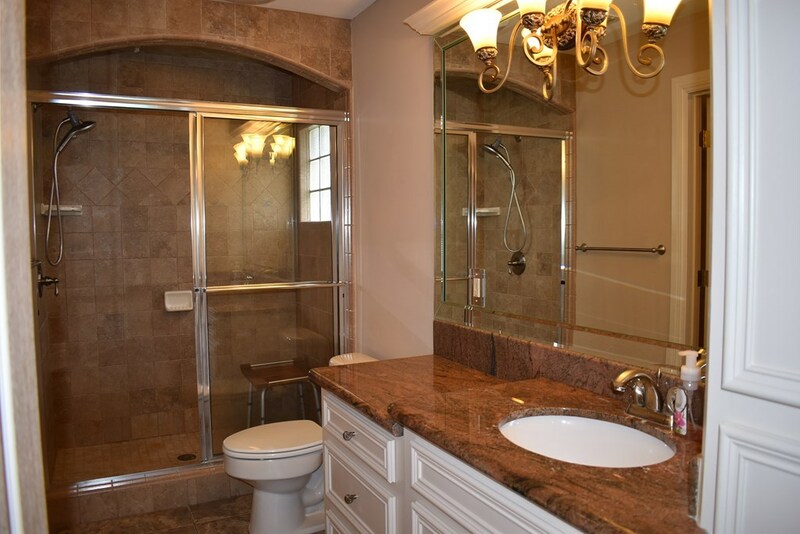 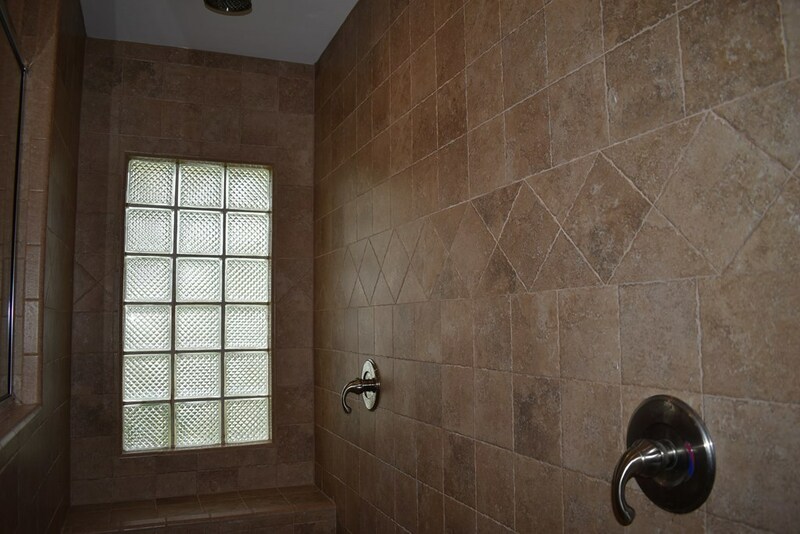 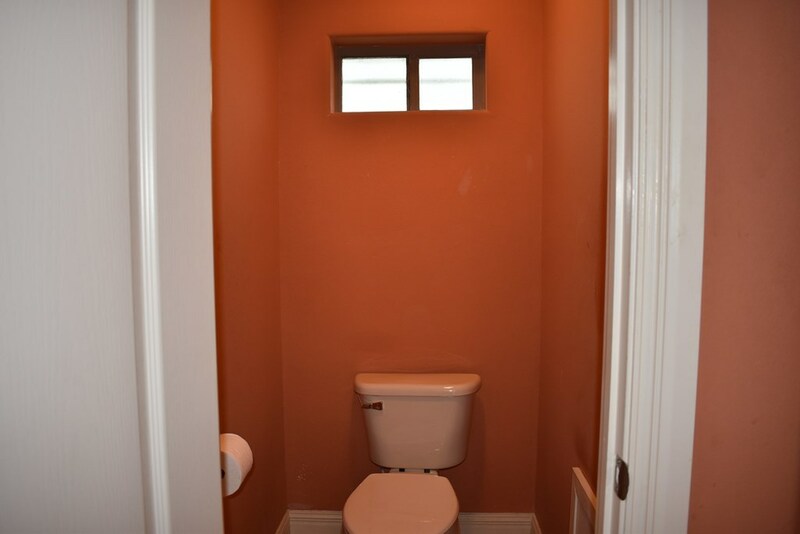 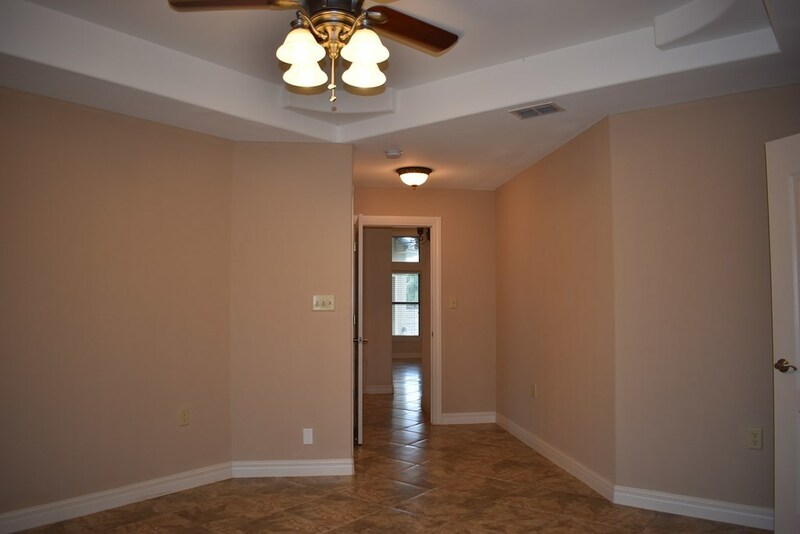 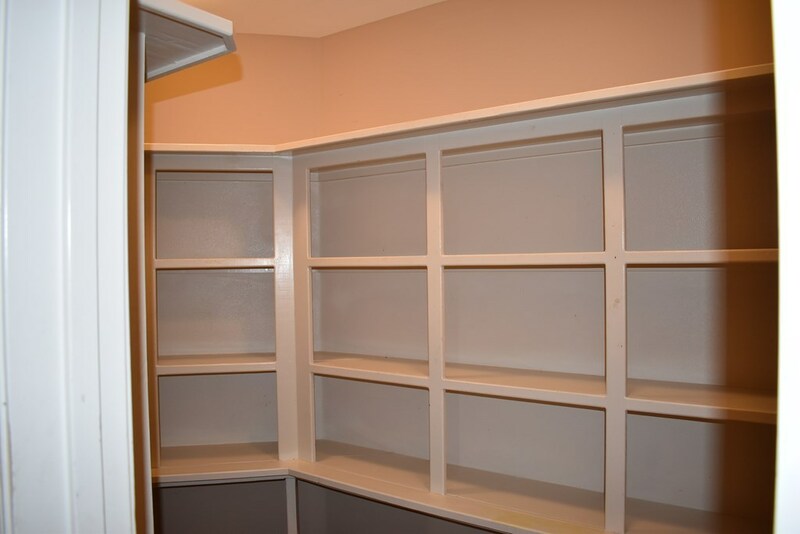 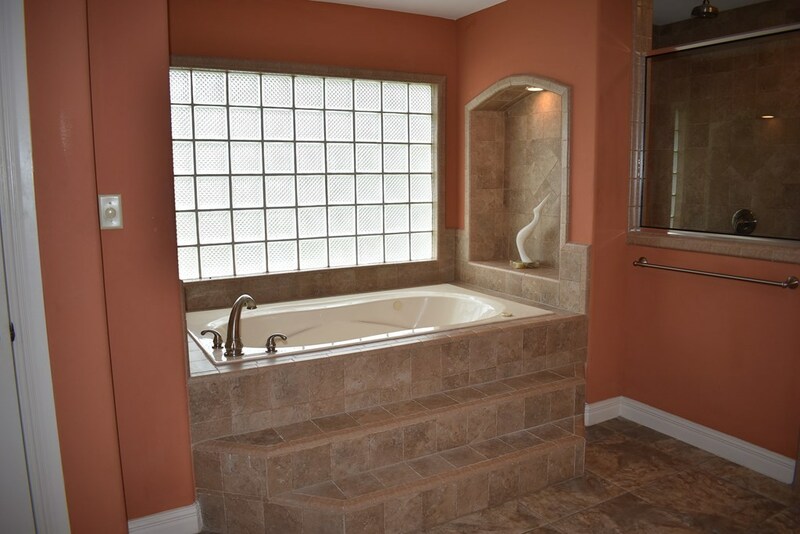 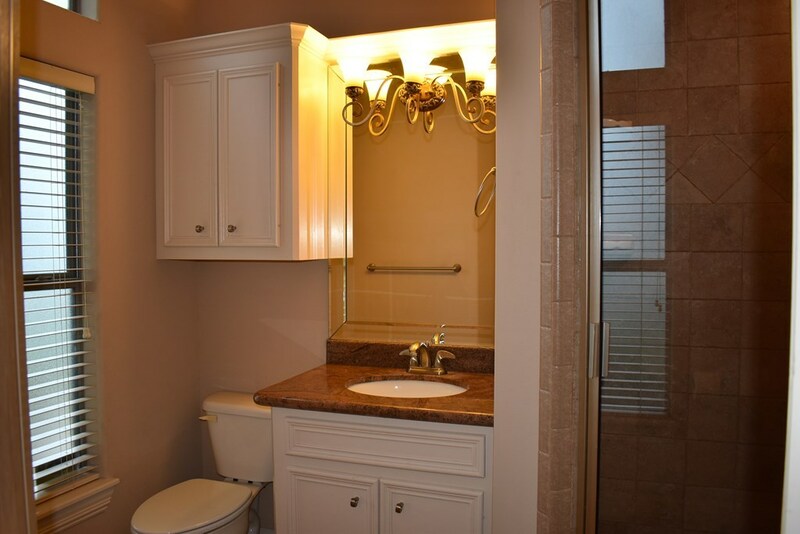 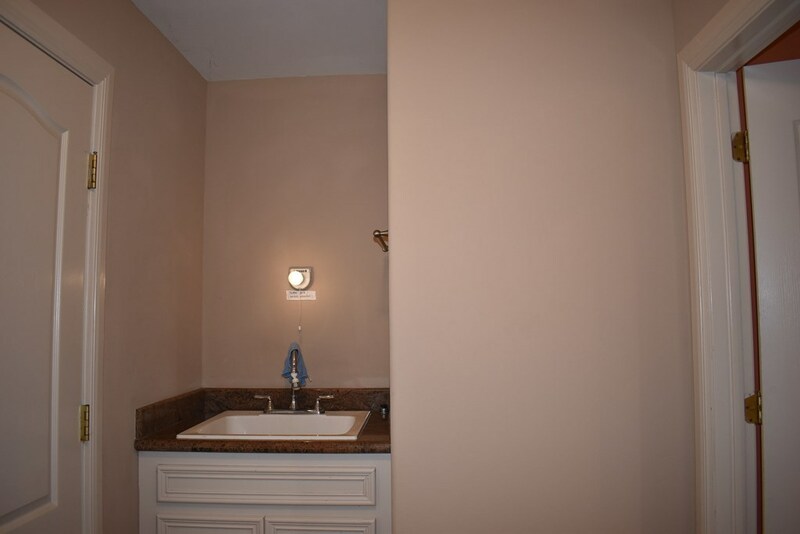 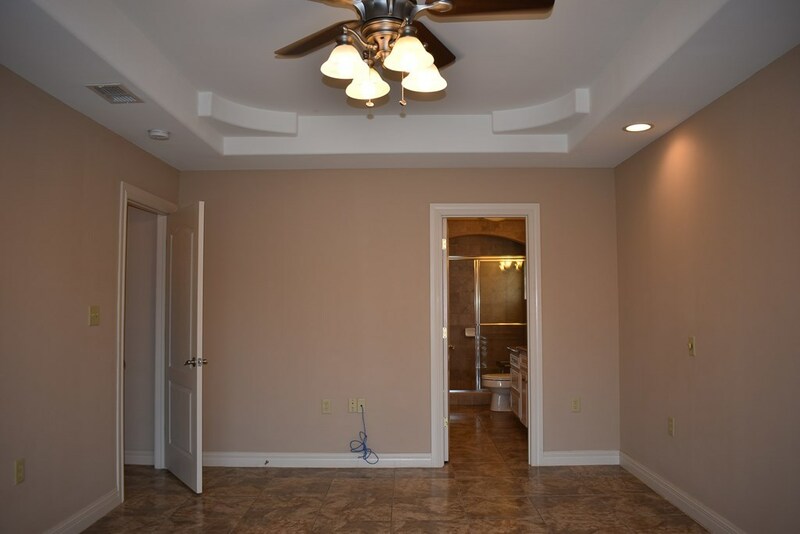 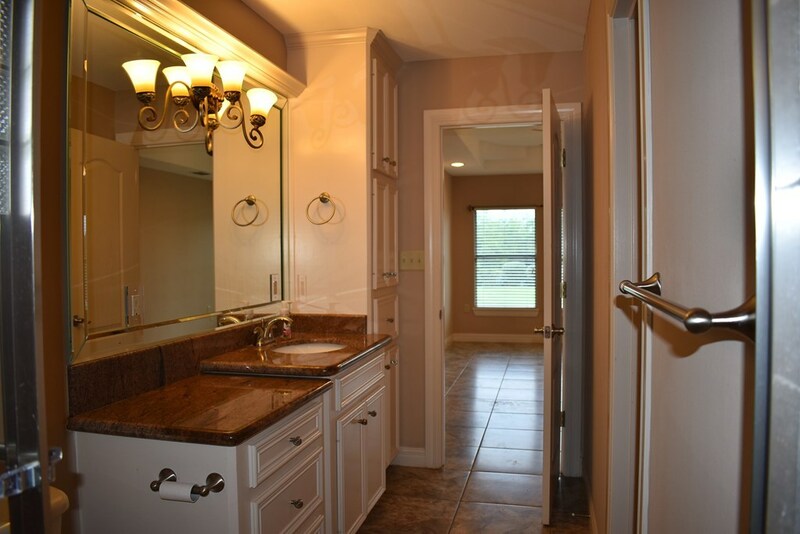 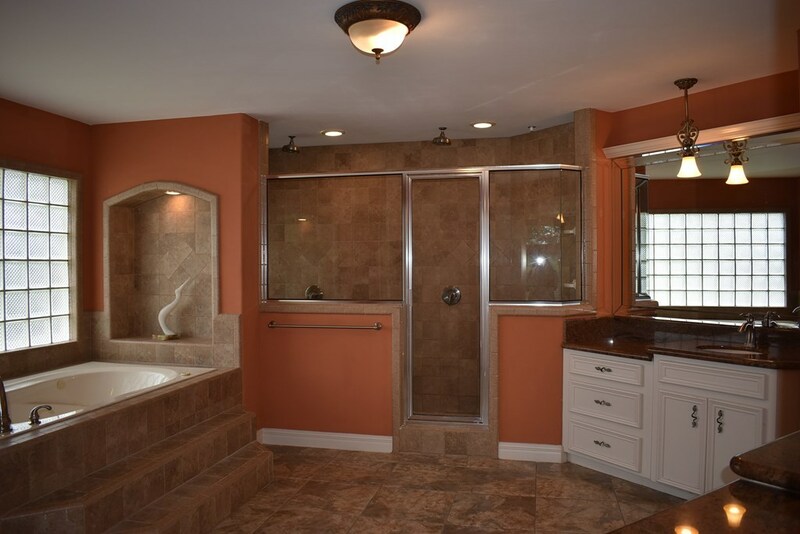 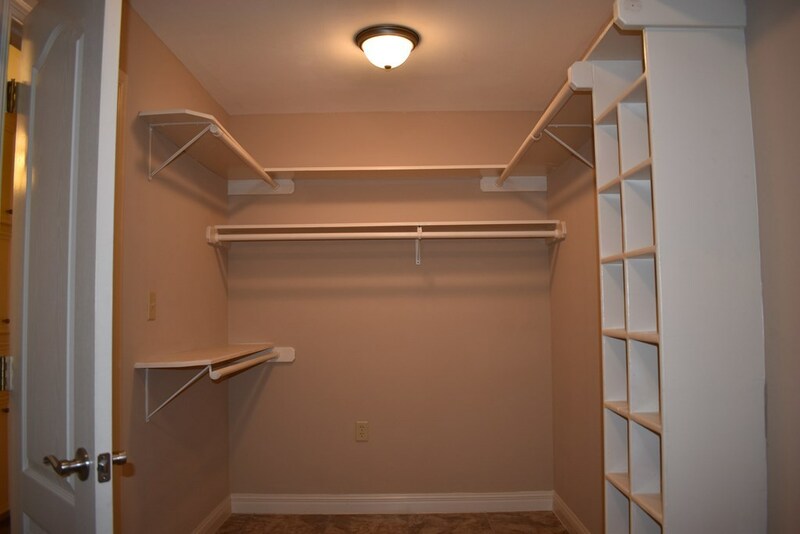 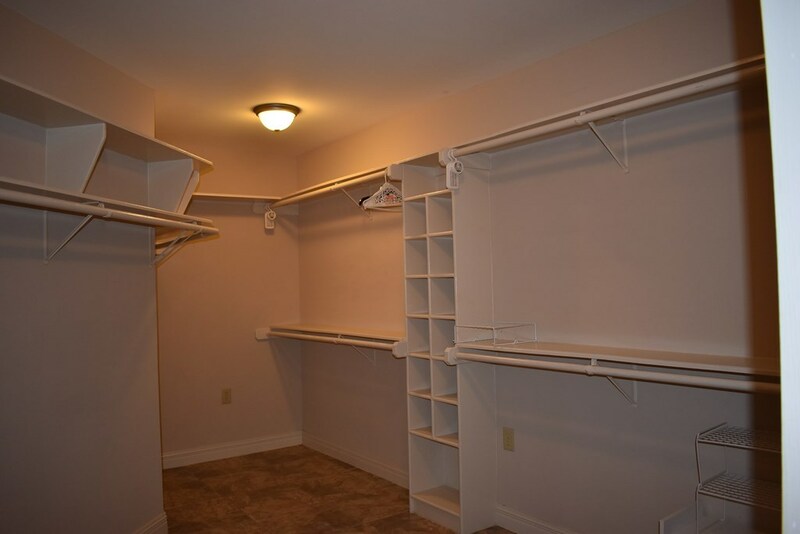 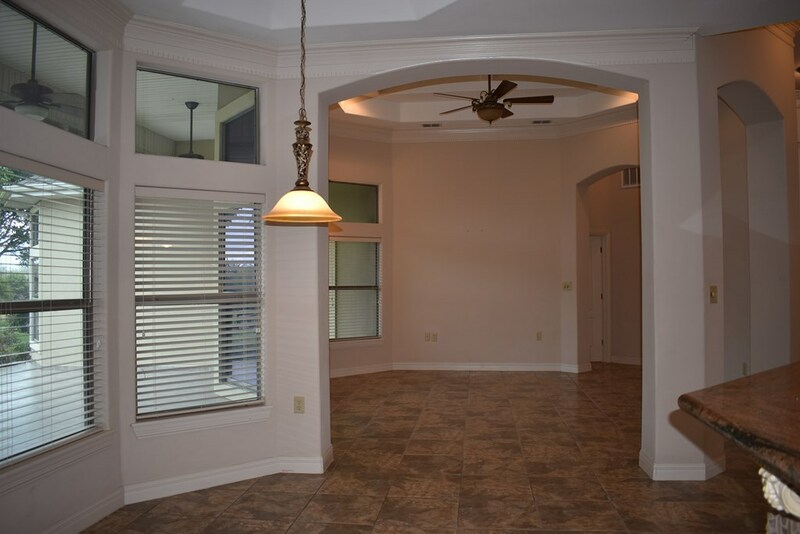 The spacious master bedroom offers custom built ins, his and hers vanities, large tiled stand up shower with separate jetted tub & huge walk in closet. 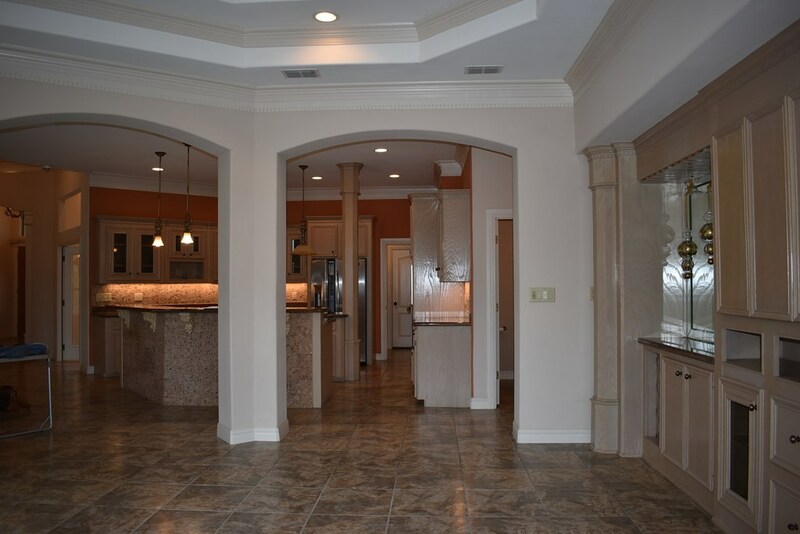 Split floor plan, sauna, family room, separate workshop, high ceilings, built ins & lots of natural lighting throughout home allows for beautiful views of the backyard. 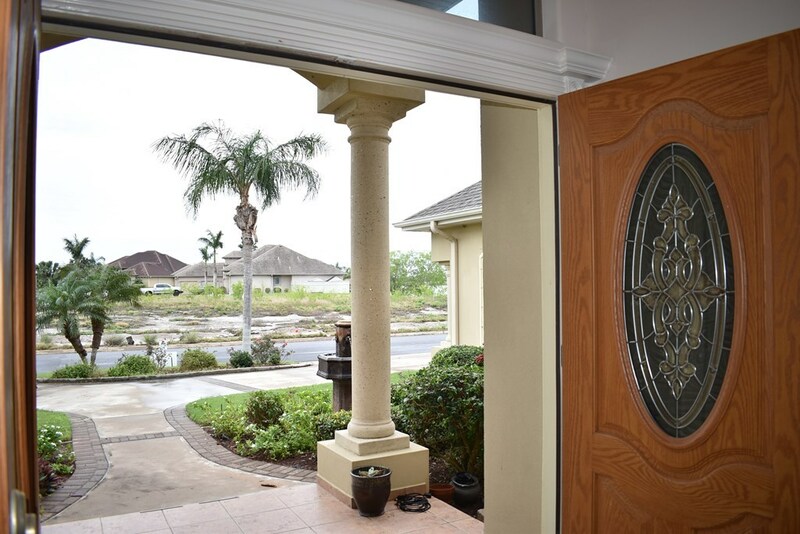 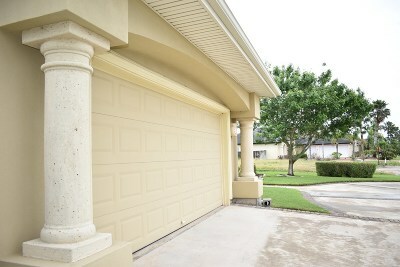 HOA w/gated entrance. 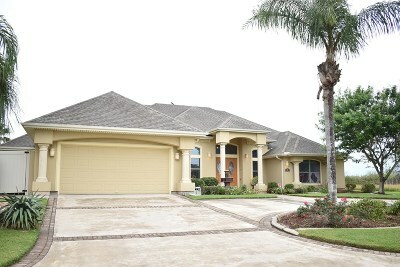 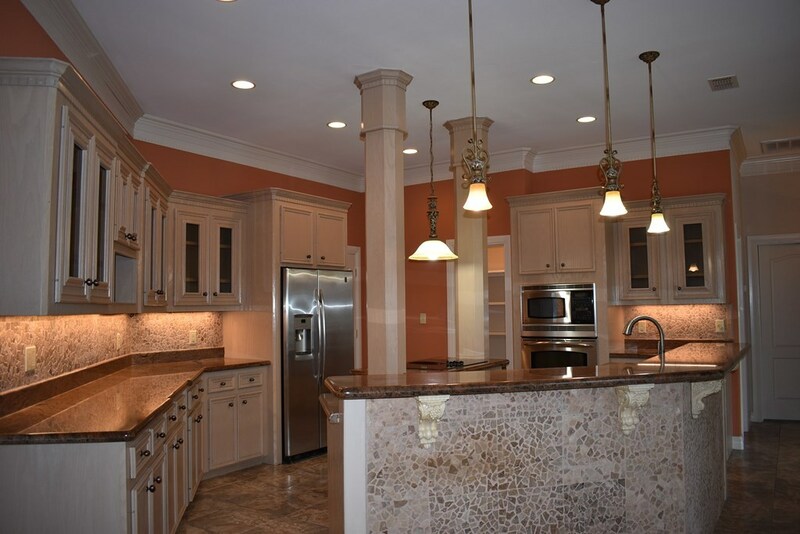 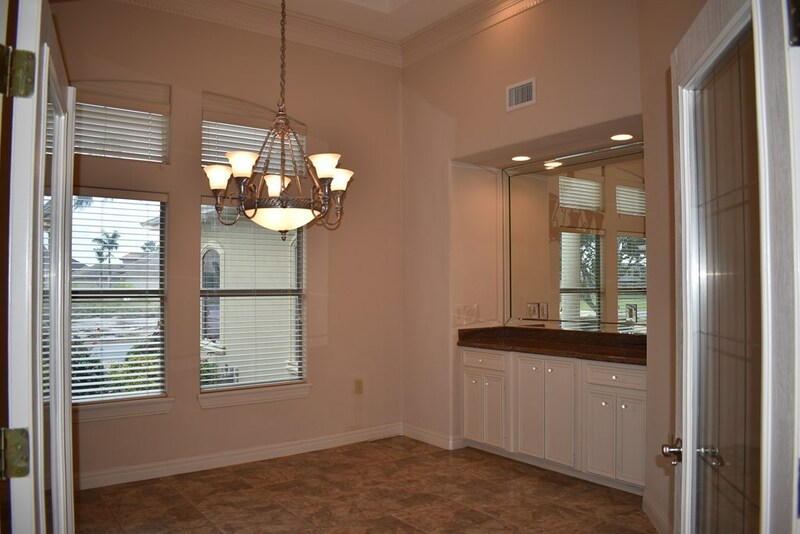 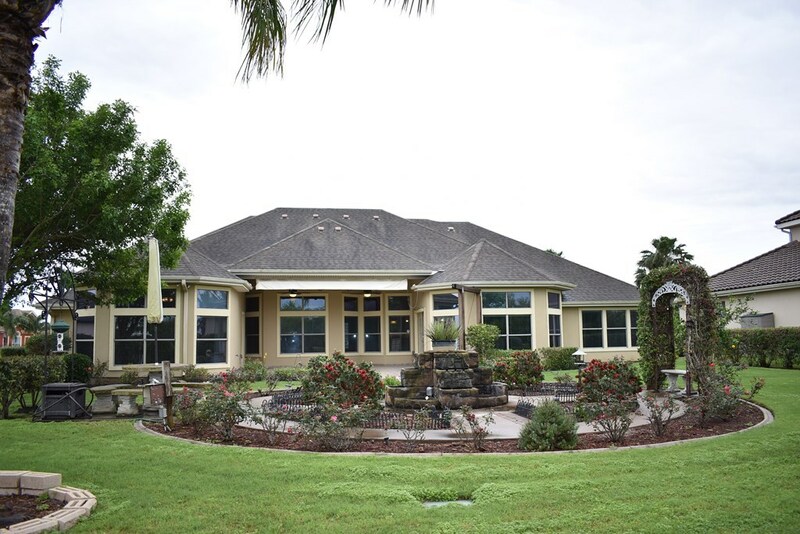 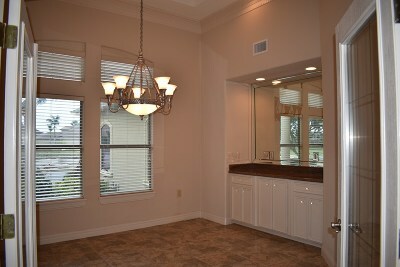 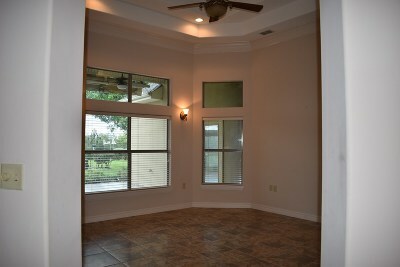 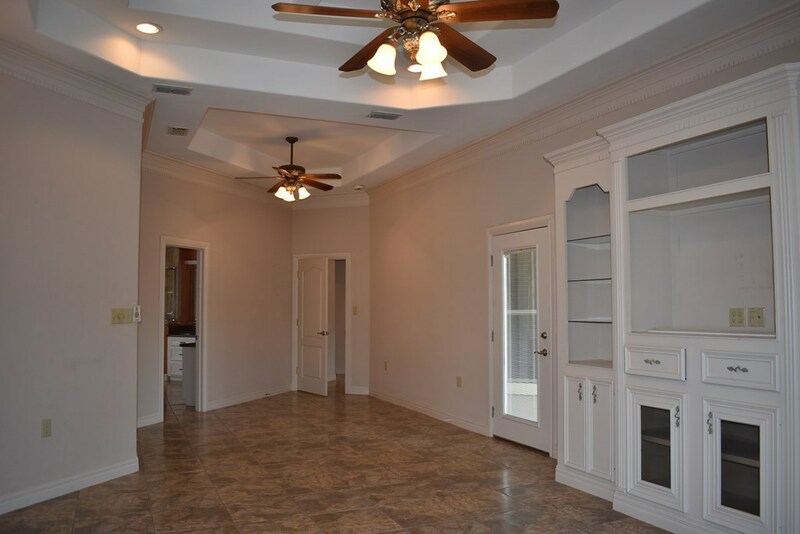 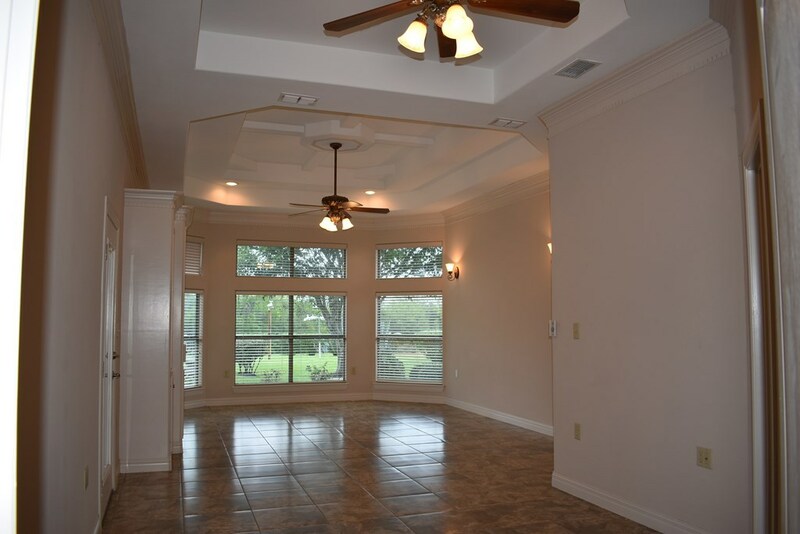 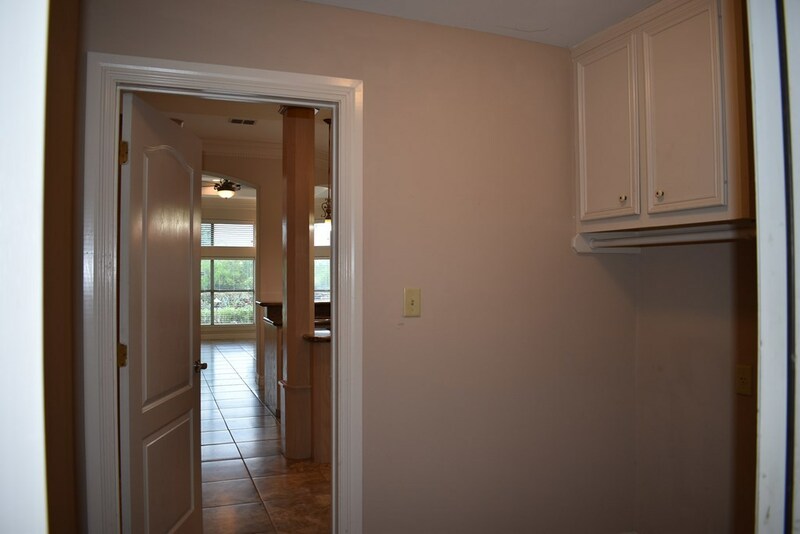 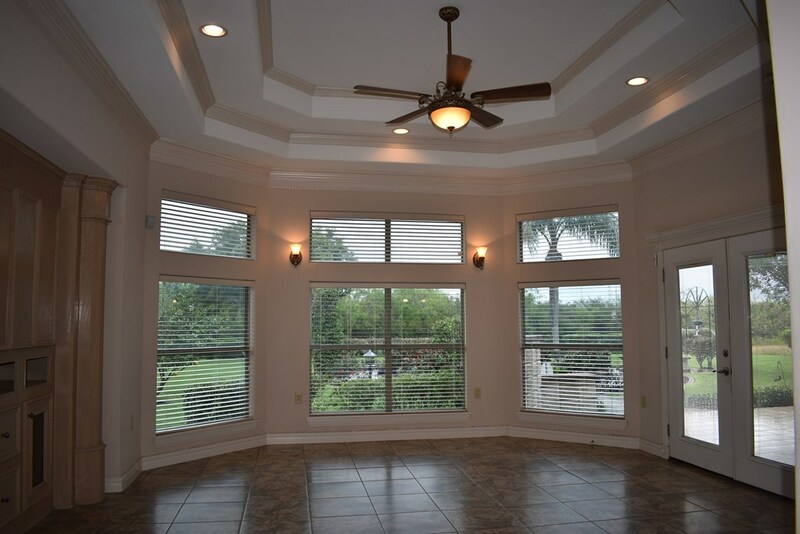 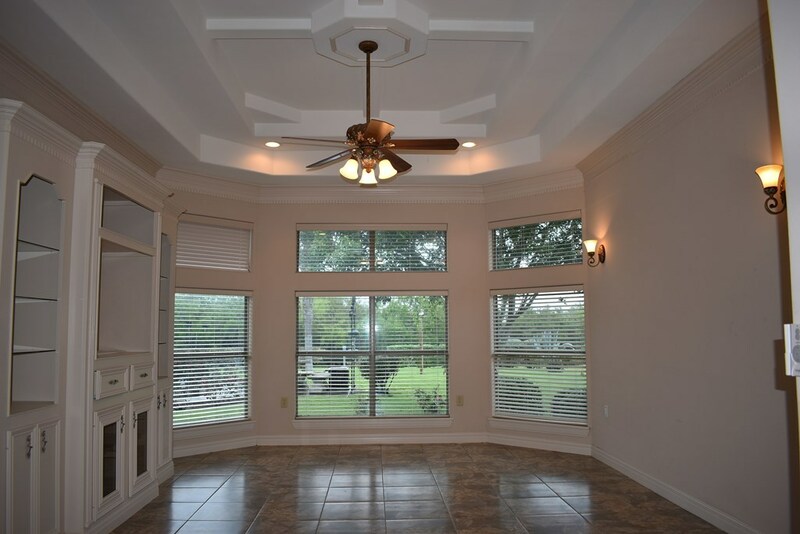 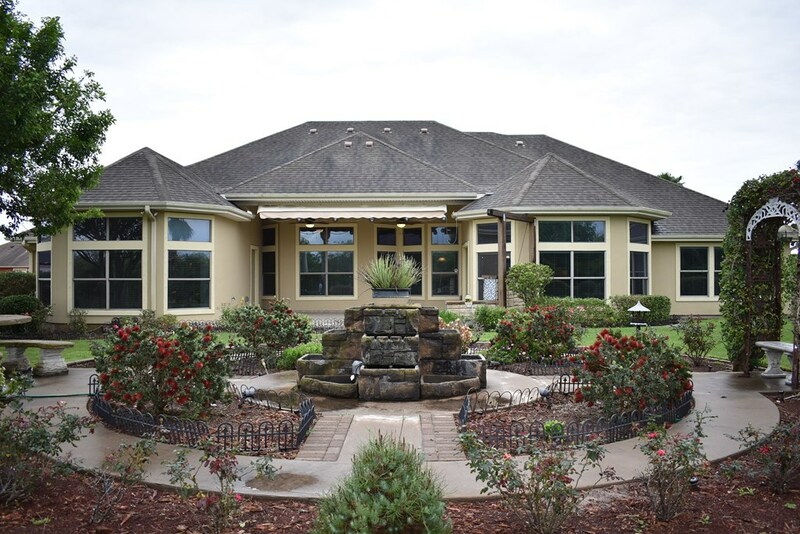 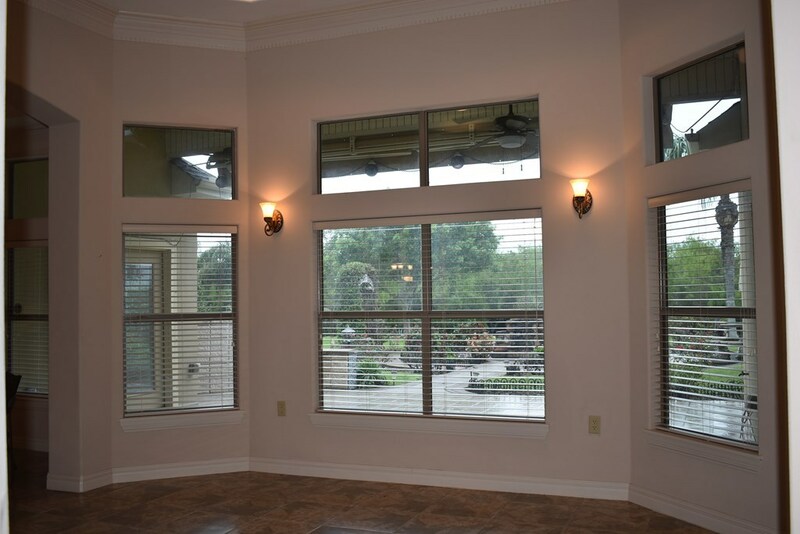 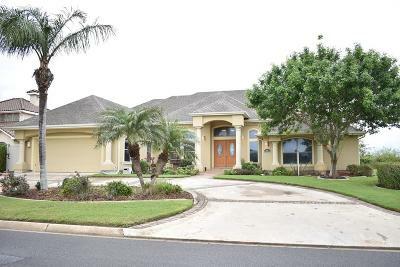 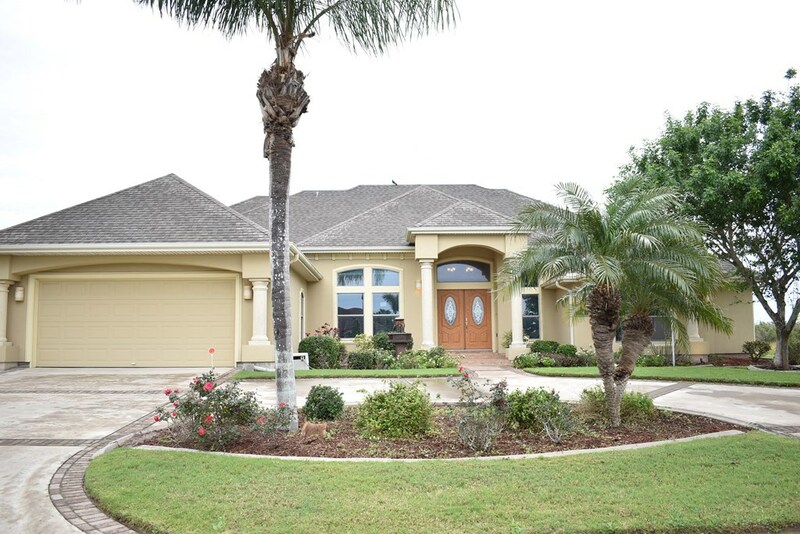 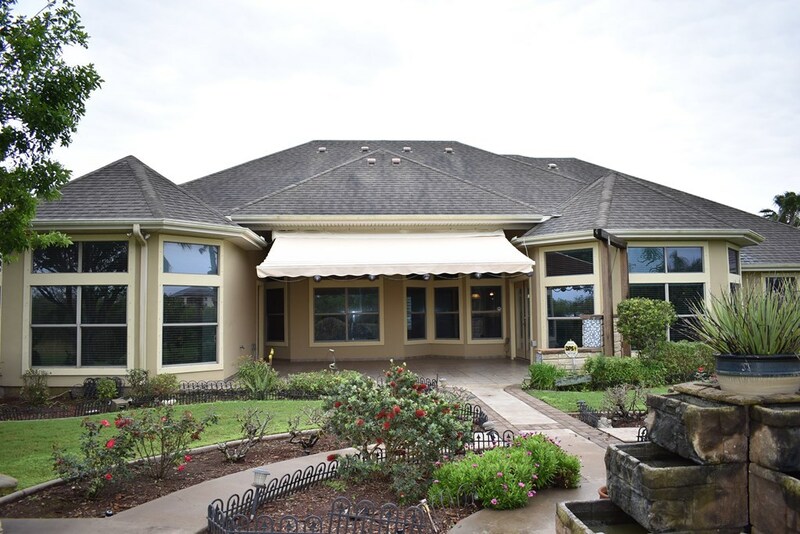 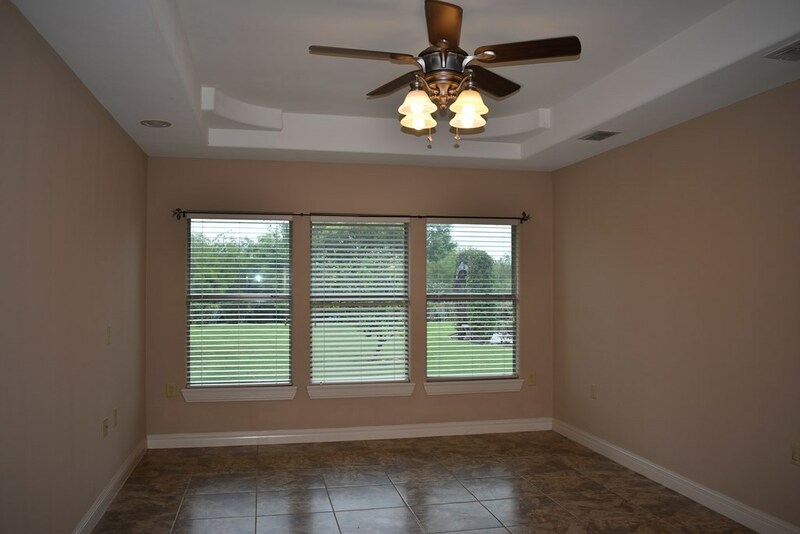 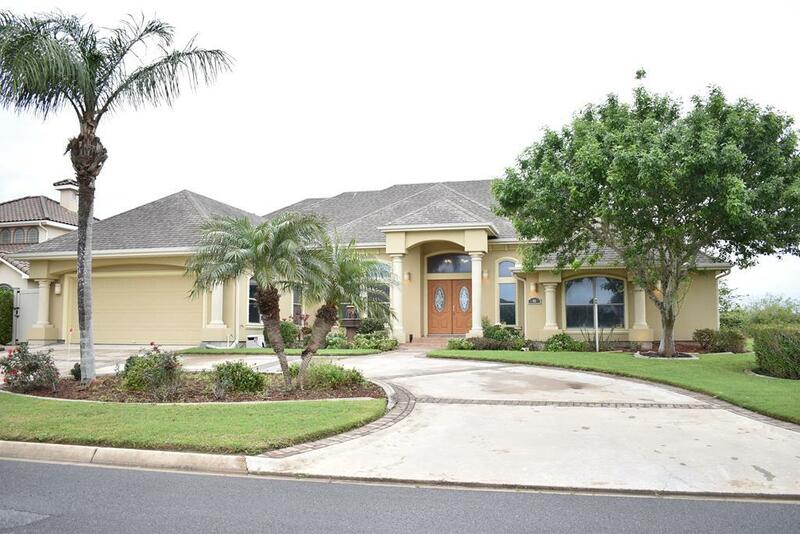 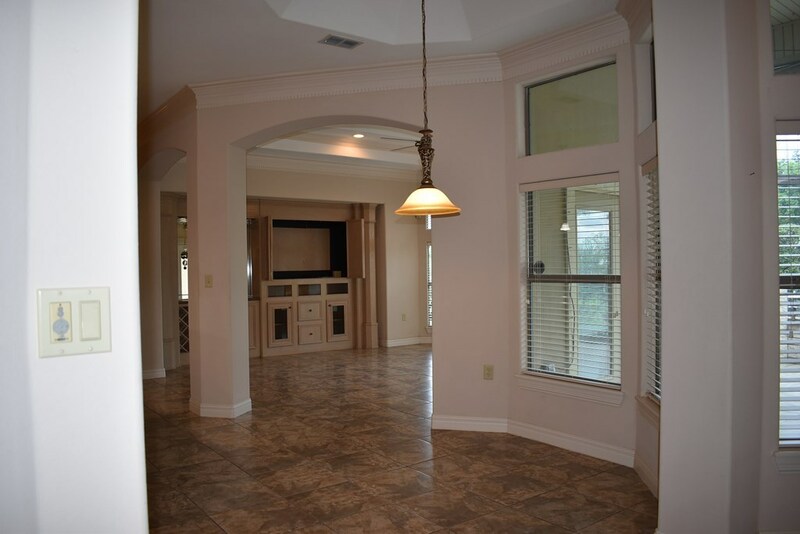 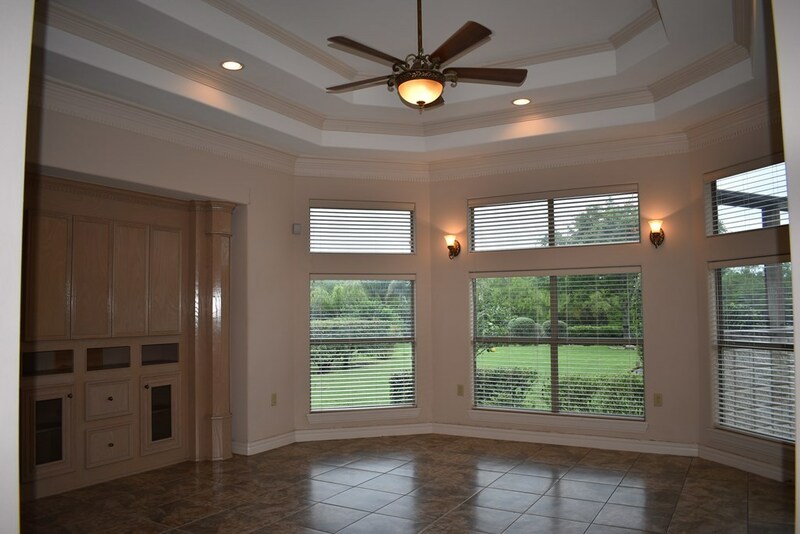 Located on the golf course & only 15 minutes from the beach. 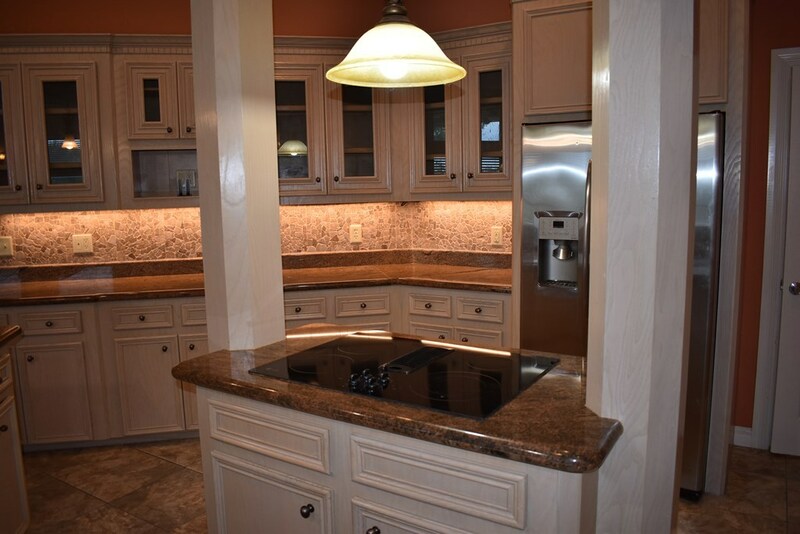 Don't miss out on this great deal, call today!